Dozens and dozens of fun, attention-getting practice pages help students in grades 3-6 along the path to becoming more confident writers and readers. 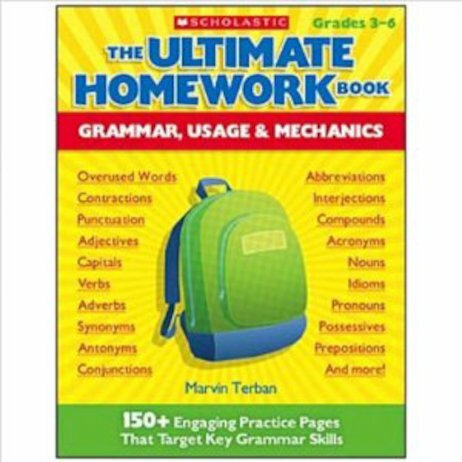 This book provides exactly the repeated practice students need to hone essential grammar, usage, and mechanics skills. Topics include parts of speech, punctuation, overused words, and much more. Flexible and easy to use-for homework or in school. Also a great way to boost vocabularies! For use with Grades 3-6.